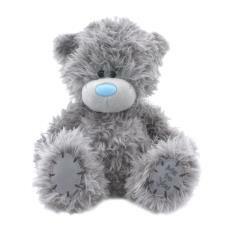 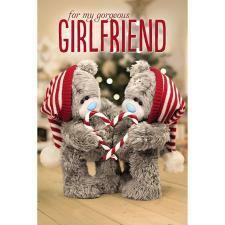 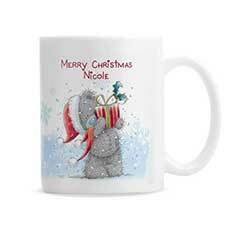 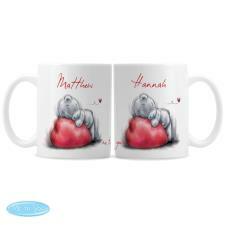 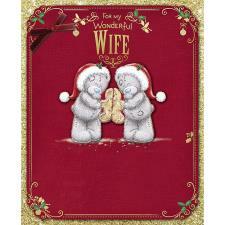 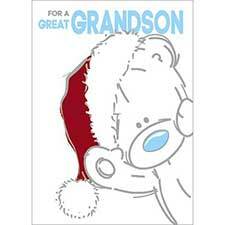 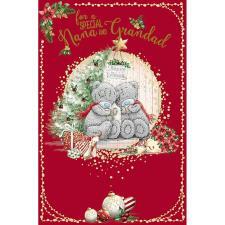 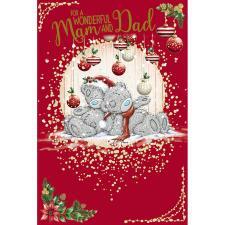 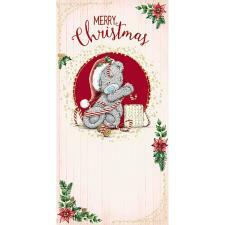 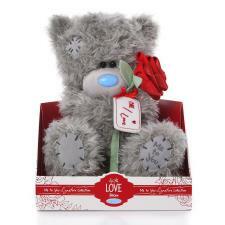 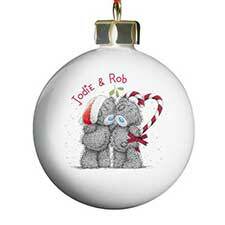 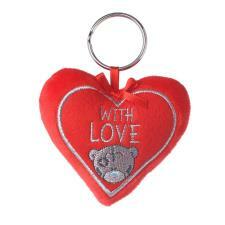 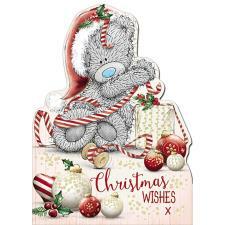 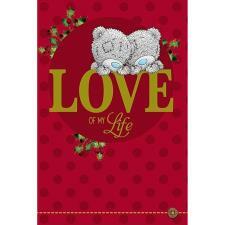 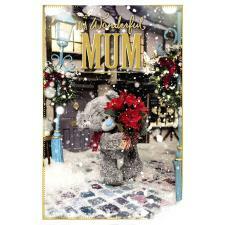 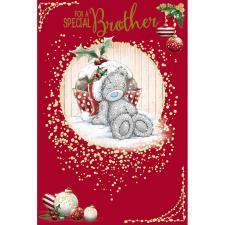 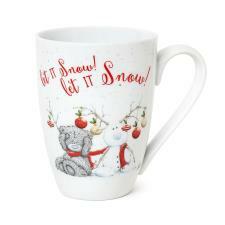 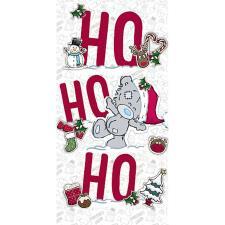 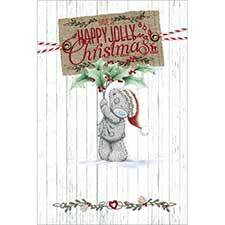 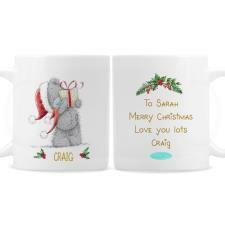 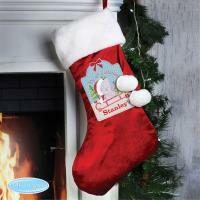 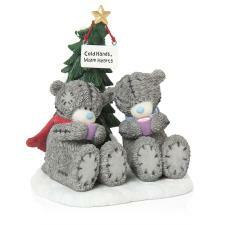 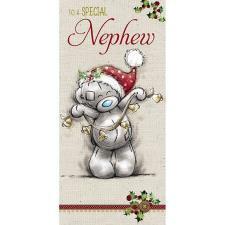 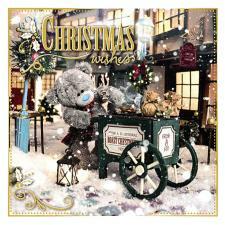 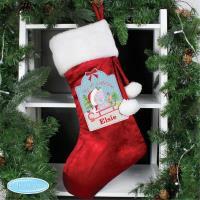 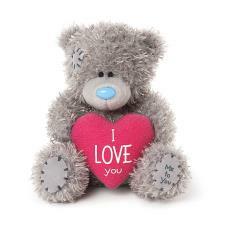 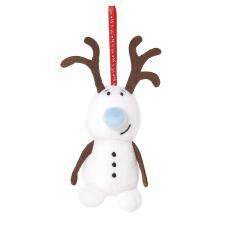 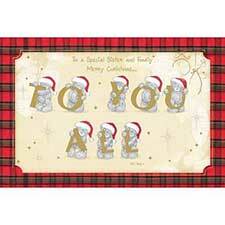 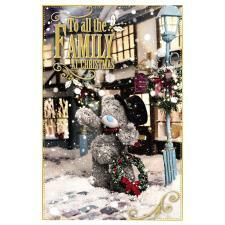 Personalised Tiny Tatty Teddy My 1st Christmas Luxury Stocking (P0510G10) : Me to You Bears Online Store. 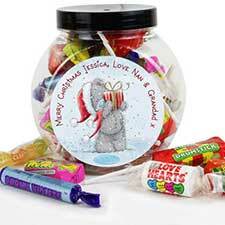 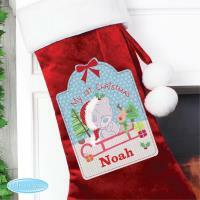 Our Personalised Tiny Tatty Teddy My 1st Christmas Luxury Stocking is perfect for filling with Christmas treats! 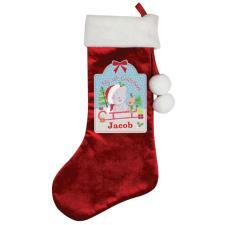 The name is case sensitive and will appear as entered. 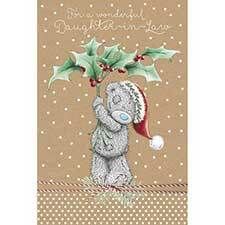 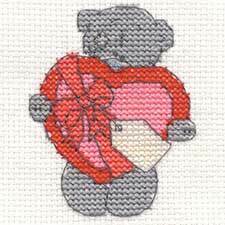 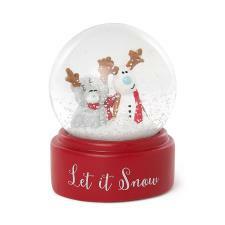 The text 'My 1st Christmas' is fixed and cannot be amended.